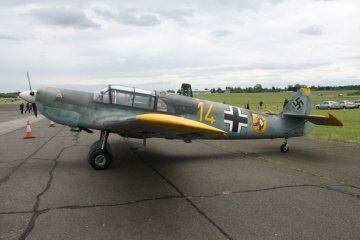 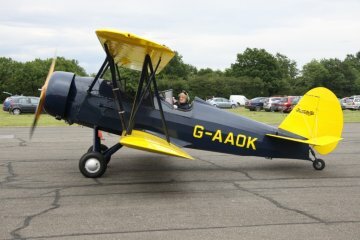 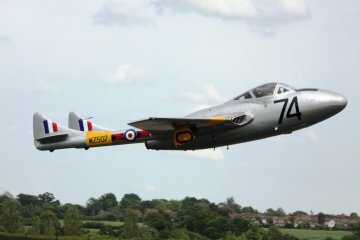 2012 was our 33rd Air-Britain Fly-In and we were pleased to be able to hold it again with the support of The Squadron & North Weald Flying Services at North Weald Airfield. 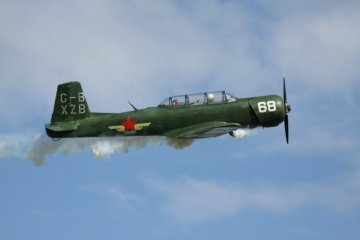 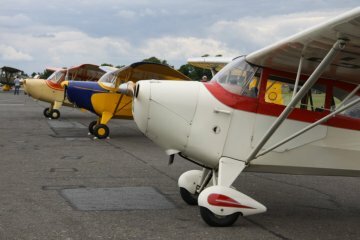 Each year we mark appropriate aviation milestones to support the event's "Classic" theme. 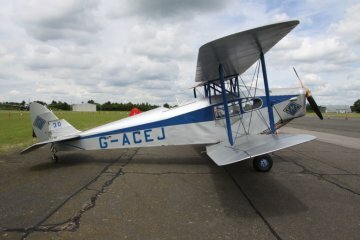 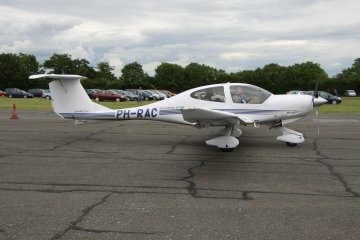 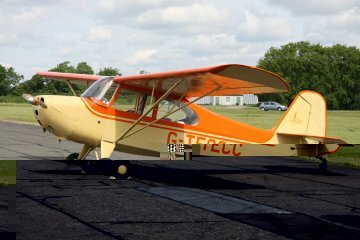 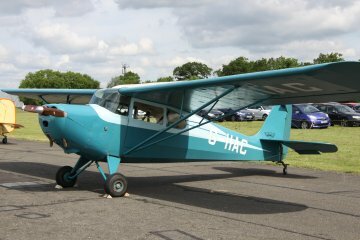 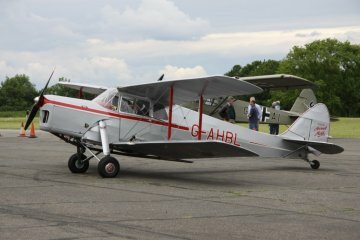 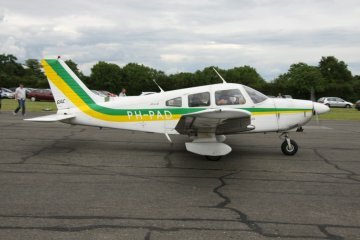 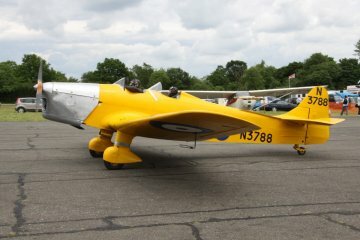 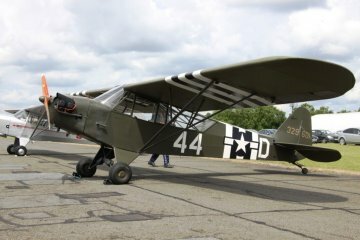 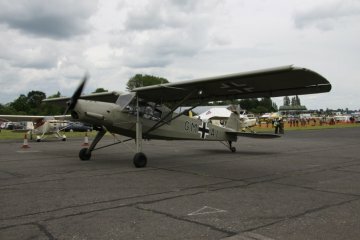 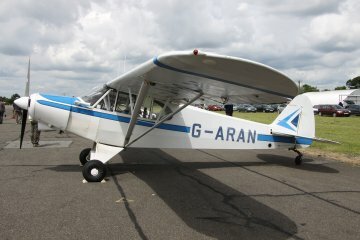 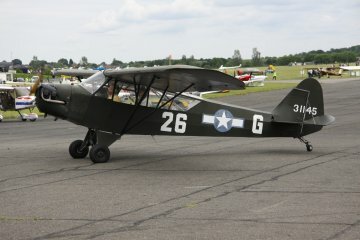 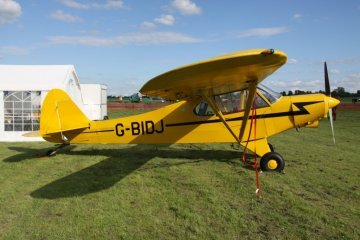 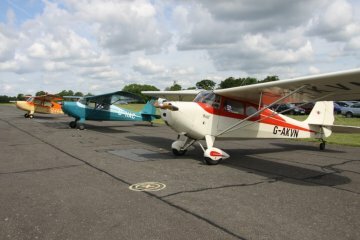 In 2012 the main theme featured the anniversaries of Piper J-3 Cub Aircraft (75th), and the 20th Anniversary of the Aeronca Club.